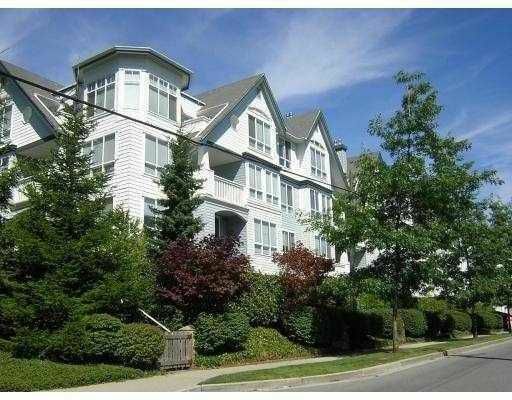 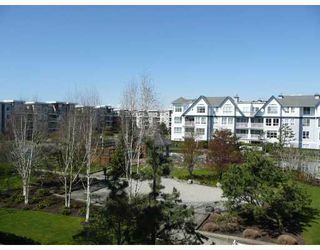 STEVESTON, 2 Bedroom, 2 Bathroom in Nautica South. 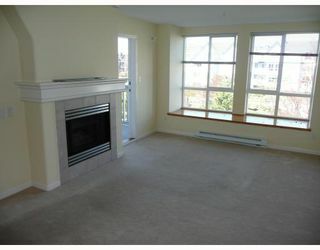 It is an absolutely BRIGHT and WARM suite with a garden view. 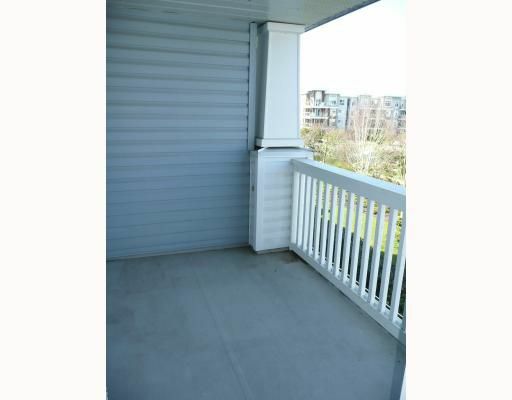 There is a covered balcony overlooking the pond and garden and spacious enough to accommodate a BBQ and 4 seat table. 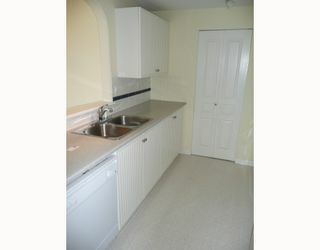 Thissuite also has a large storage area in-suite. Dog owners are certainly welcome. Please call us to arrange a private viewing.